Does anybody know the Italian for 'Friday Forever'? You might think that John Floreani and Jeremy Winchester know all of their own songs inside out right? 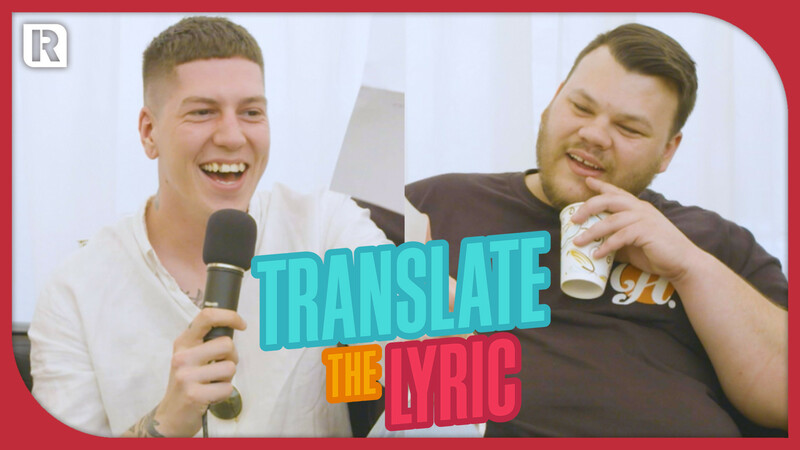 Well, how will they cope once we have taken Trophy Eyes lyrics and put them through Google Translate into French, Italian, German and Spanish? Time to find out in another round of 'Translate The Lyric'.